Paper Products – Bowvalley Sanitary Supplies & Equipment Inc. Sustainable paper products for every use. From paper towels, tissue, linens, bags, wipers, table or kraft paper, Bow Valley Cleaning Supplies can help you choose the right products that fit your budget and use patterns. We can work with your supply chain/procurement team to reduce costs and find eco-friendly options while providing durable and great looking results. 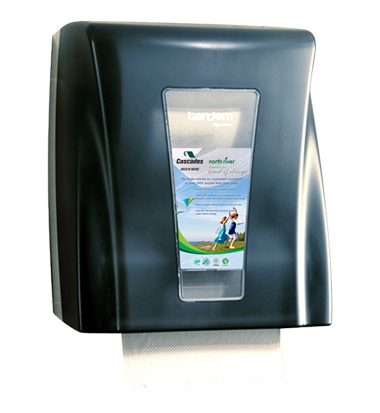 Whether you’re needing soft luxurious paper towels for a boutique restroom, practical towels for daycare, school and hospital or government establishment use or tough industrial-strength towels for industrial operations, Bow Valley has what you need. 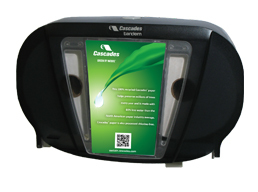 We offer high-capacity, universal and controlled-use dispensers as well so that you can choose the length, colour, and style to suit your décor. 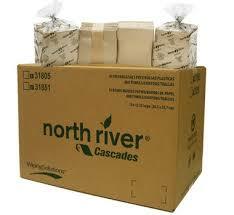 We also offer hypoallergenic and Go Green paper options that are 100% recycled and use post-consumer waste.